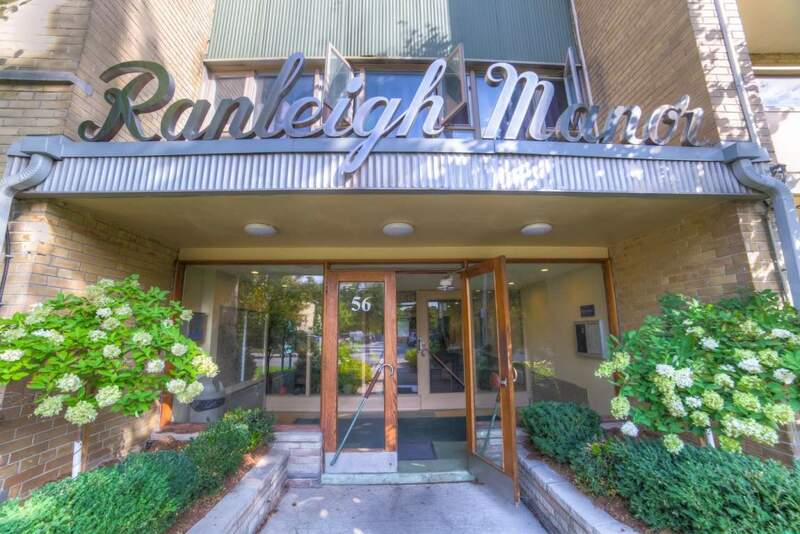 Nestled on a beautiful street in a quiet, inviting neighbourhood, Ranleigh Manor is a perfect place to live. 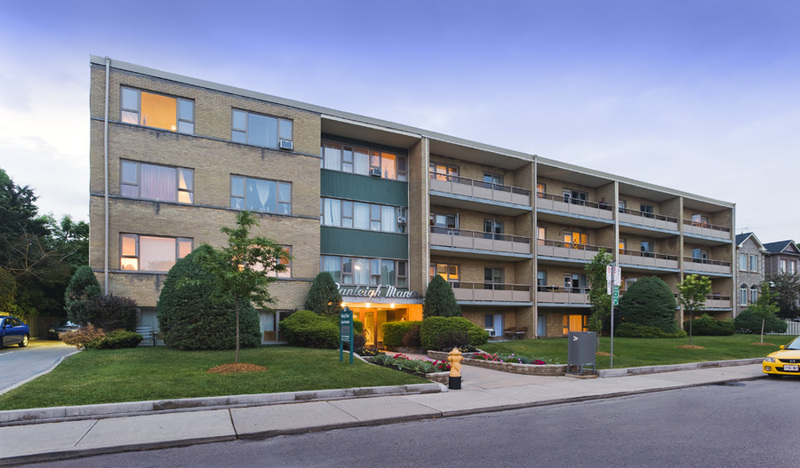 Surrounded by flowerbeds and trees, this 4-story building offers tranquility that's often difficult to find in the big city of Toronto. As with all Crestivew Group properties, Ranleigh is maintained to the highest standard. Since 2003 we have installed all new windows, repaved the parking area, replaced the roof, updated the landscaping and recarpeted all common areas. 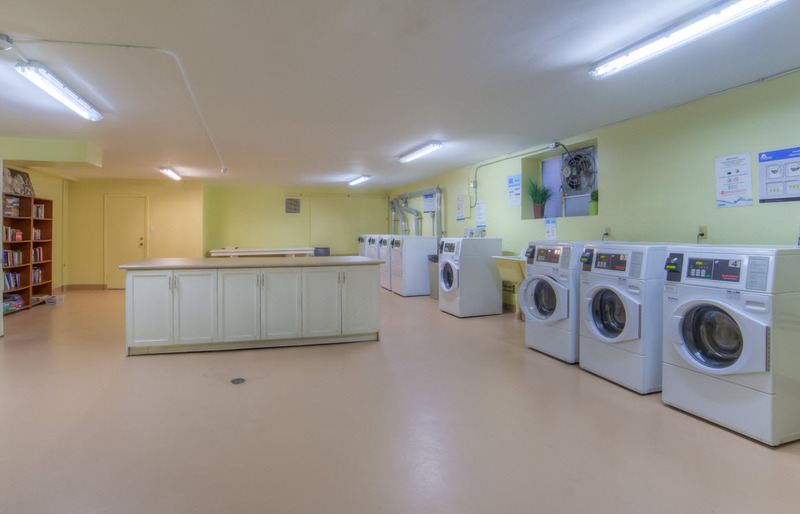 Other great benefits that Ranleigh Manor offers are: a telephone entry system, heating, hydro and water costs which are included in your rent, laundry facilities and lockers which are handily located in the basement of the building and parking. Ranleigh Manor places you at the heart of our vibrant city, with the benefit of tranquility and natural surroundings. Come and experience it all at Ranleigh Manor! 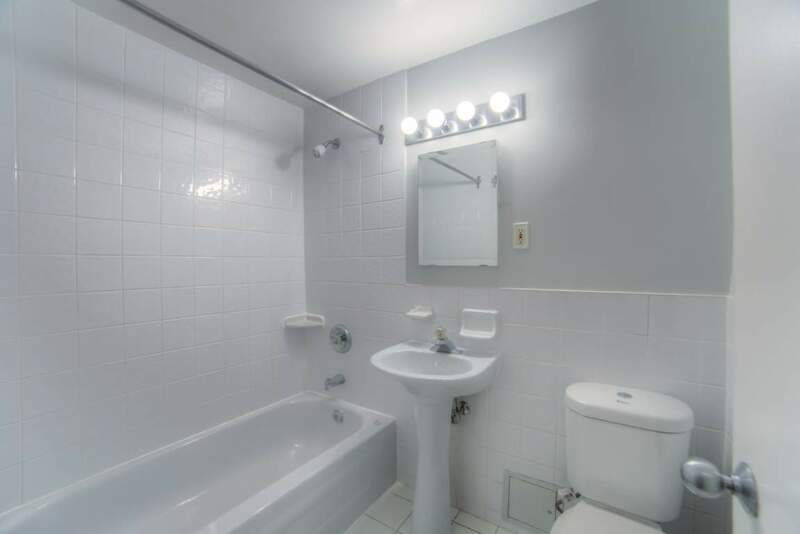 The building has 74 suites comprised of bachelors and one-bedrooms for you to choose from. 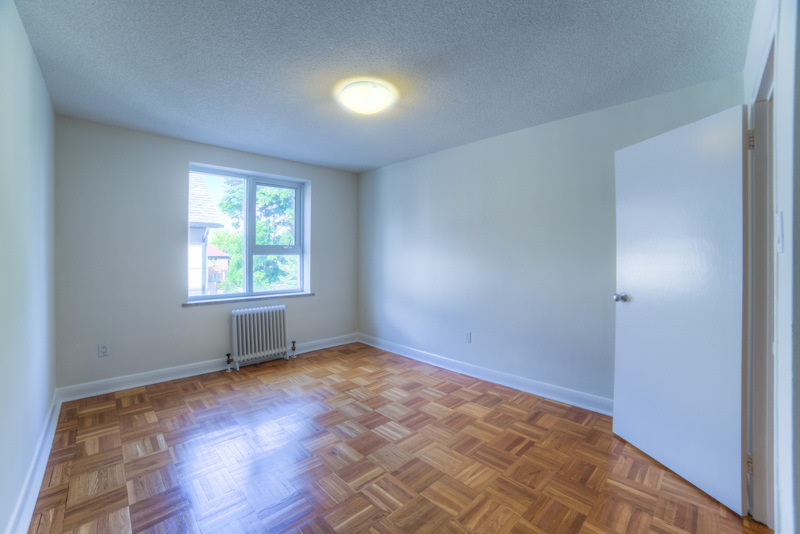 Over the past several years our continuing program of renovating suites as they turn over means when you move in to Ranleigh you are assured you will be living in a suite that is clean, bright and modern. Our complete renovation includes new appliances in the kitchen along with new cupboards, counters and floors. The bathrooms have all new fixtures and floor and wall tiles installed. 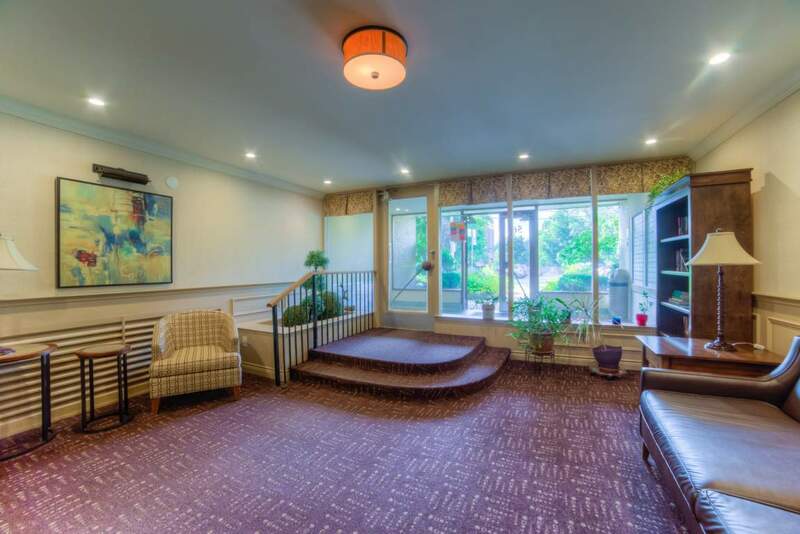 The hardwood floors are refurbished and all light fixtures are upgraded. 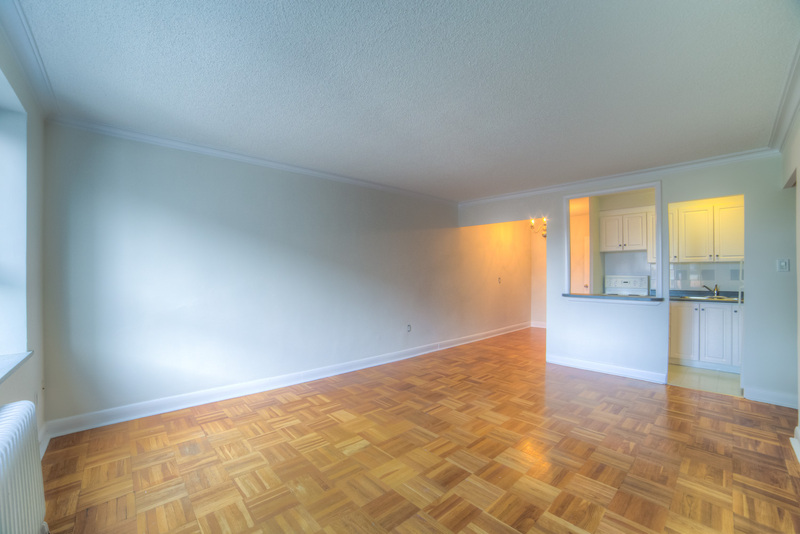 The suites are bright and spacious giving a fresh and airy feel to your living space. We take extra care of each suite when a new tenant moves in and our excellent property management takes great pride in their work. Ranleigh Ave. is two blocks north of Lawrence Ave. East on Yonge Street. Ranleigh Ave. runs east off of Yonge Street. 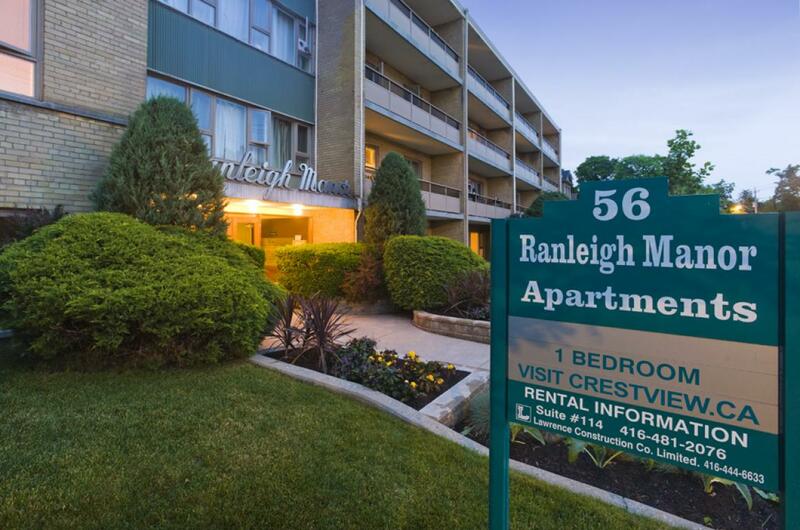 In addition to the serene setting, you will love the convenience of Ranleigh Manor's location. 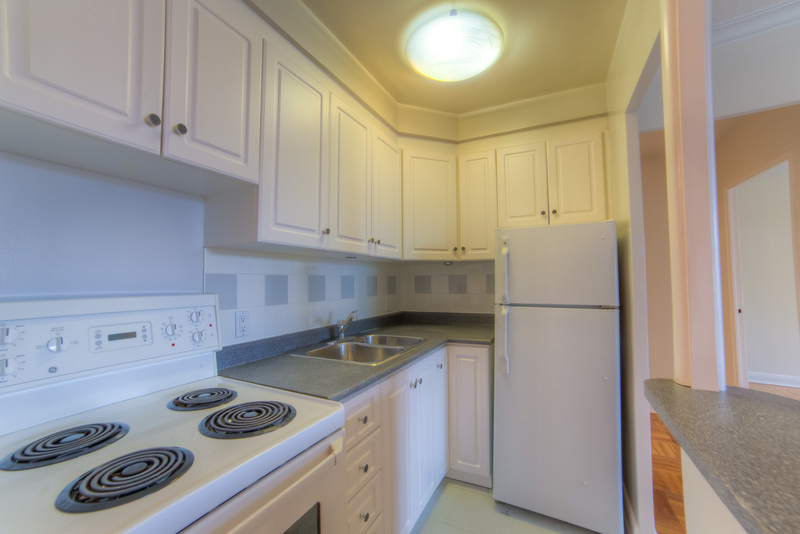 We are just steps away from Yonge Street and a three-minute walk from Lawrence subway station. This neighbourhood is famous for having it all – numerous grocery and convenience shops (some open 24 hours), specialty stores (health food, butcher, fish market, flowers, wine, hardware, kids' clothing, antiques), great restaurants and cafes, exceptional boutiques (including designer shops and unique consignments stores), services (dry-cleaning, photography, beauty salons and barber shops, picture framing, upholstery) and much more.